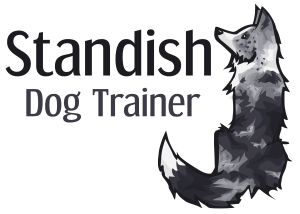 Full Member of the Association of INTODOGS, registered Accredited Animal Behaviourist (ABTC), qualified Agility Instructor, IABTC C&T Certified and qualified as an Associate Member of the Animal Care College. Affiliate of the International School of Canine Practitioners ISPC. Recommended by the Dog Welfare Alliance.